Everyone loves those fancy handmade soaps found in bath stores and gift shops, but their price tag can make them a bit impractical for everyday use. 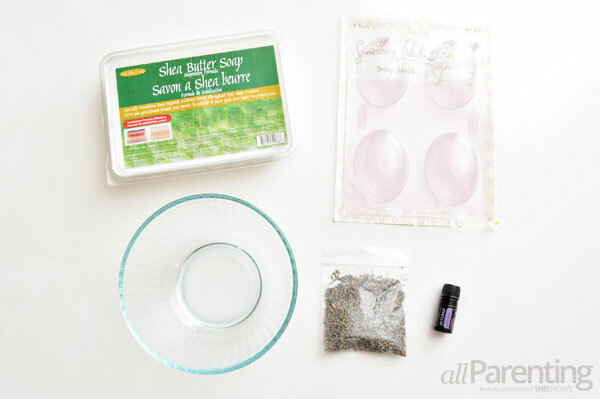 Now you can create your own fancy soaps using your favorite essential oils without spending a fortune! A special bar of soap can make bath time feel even more relaxing and luxurious. 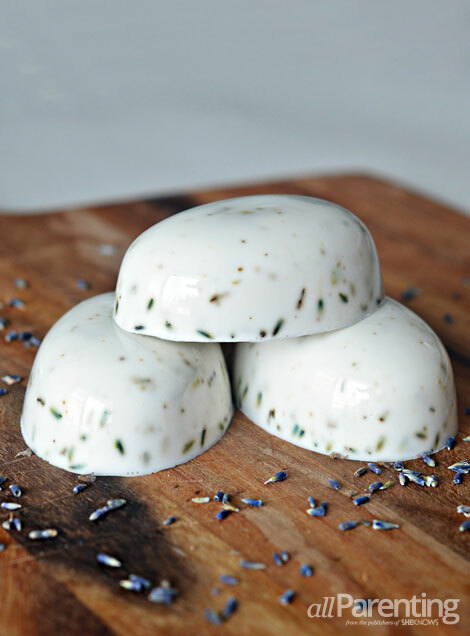 Pamper yourself with some homemade essential oil soaps, infused with your favorite herbs and fragrances. 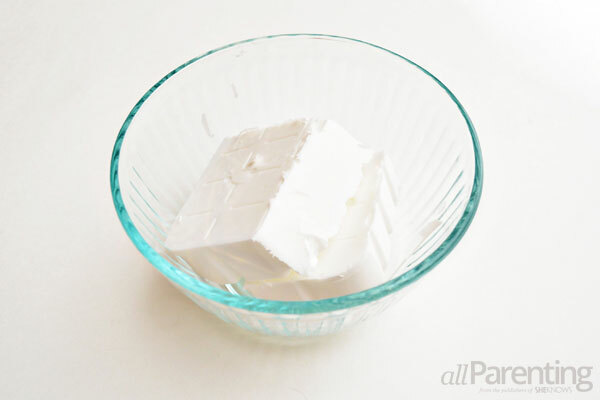 Break the soap base up into smaller chunks and place it into a microwave safe bowl. 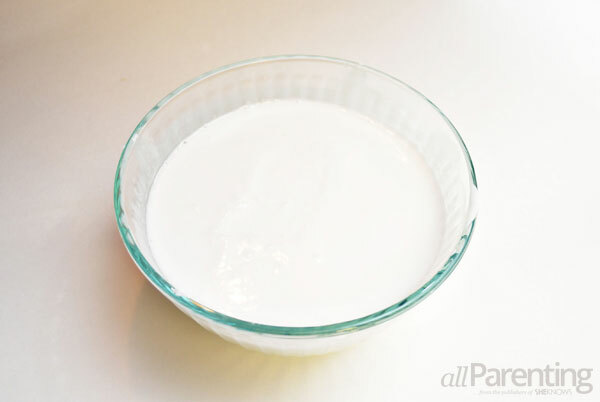 Microwave the soap at 30-second intervals, stirring in between, until it is completely melted. 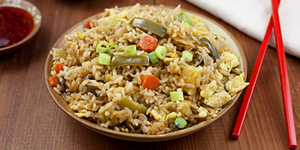 Tip: be careful when removing the bowl from the microwave — it will be hot! 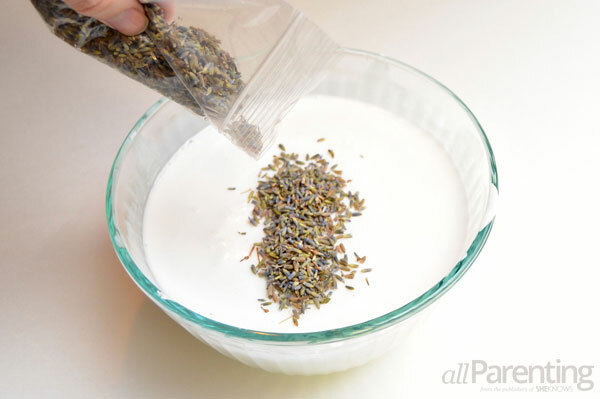 Add the dried herbs to the melted soap base and stir them in until they are well mixed. 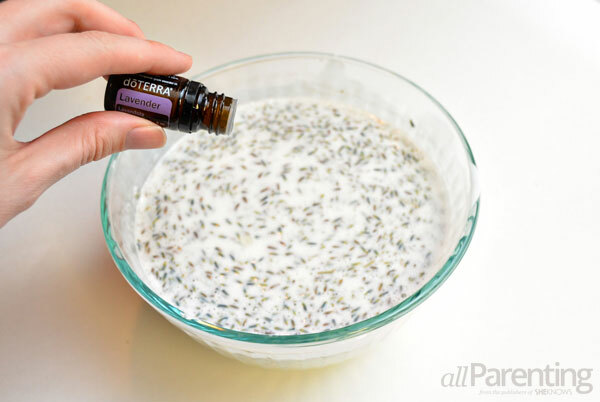 Next, add a few drops of your favorite essential oil to the soap. You can add as much or as little essential oil as you like, depending on how strong you would like the scent to be. 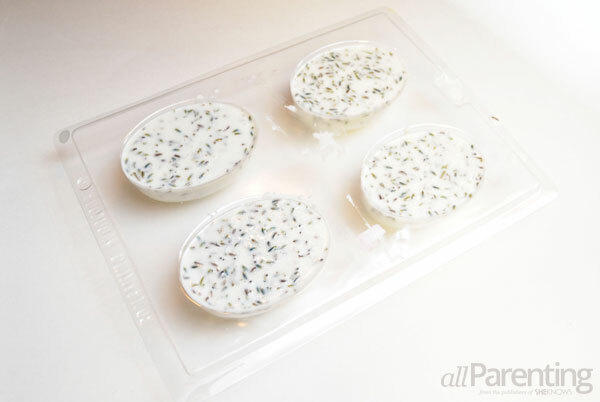 Carefully pour the liquid soap mixture into individual soap molds. Allow the soap to harden for at least 1 hour. Once the soap has hardened, carefully remove the bars of soap from the soap mold. Allow the soap to cure completely overnight, then it's ready to use!